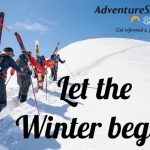 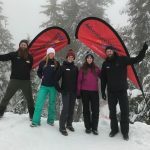 BC AdventureSmart is seeking outreach educators in Vancouver and Kelowna for the Summer 2019 season. See the attached PDF below for the job postings including required skills, duties and application process. 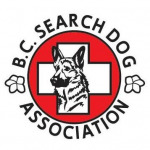 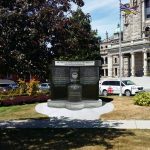 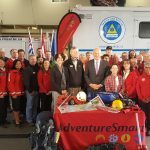 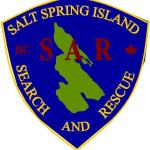 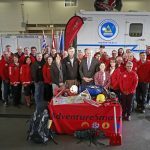 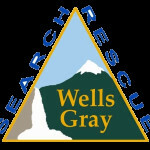 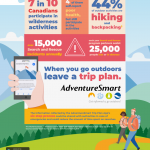 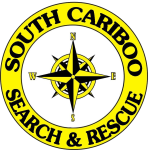 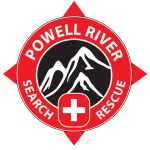 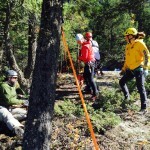 AdventureSmart is a national, non-profit awareness program uniquely working with the BC Search & Rescue Association focusing on outdoor safety education in the Province of BC. 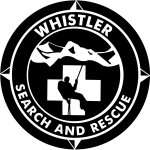 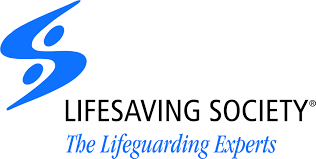 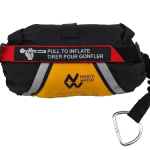 The program’s objective is to increase awareness helping reduce the number and severity of search and rescue incidents by promoting personal preparedness, encouraging safe outdoor activities and practices. 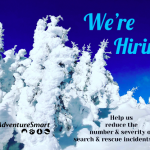 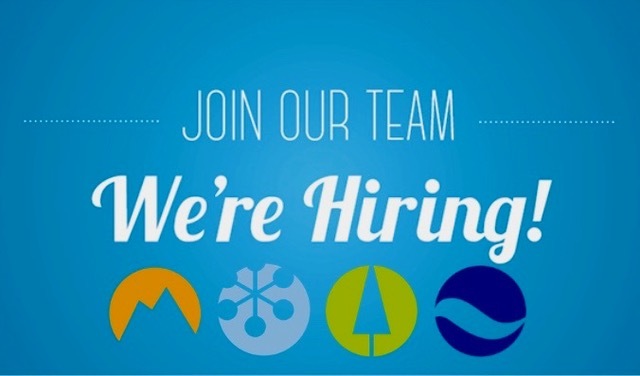 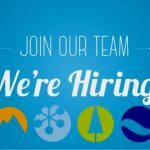 Forward resume & cover letter, with ‘BC AdventureSmart Summer 2019 Job Posting – your name & preferred location’’ as subject line, to email by Wednesday, April 10, 2019, 4:30 p.m.